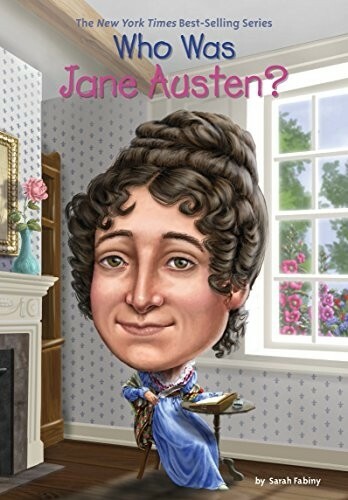 Although Jane Austen's works were first published anonymously and brought her little personal recognition, today they are rarely out of print and have inspired movies, television shows and mini-series, literary anthologies, and many other adaptations all around the world. Her writing  principally her five novels  is a critique of the British landed gentry at the end of the eighteenth century, and often a comment on the pursuit of a "good match" in matters of marriage. Pride and Prejudice, Sense and Sensibility, Mansfield Park, Emma, and Northhanger Abbey remain her most famous works. 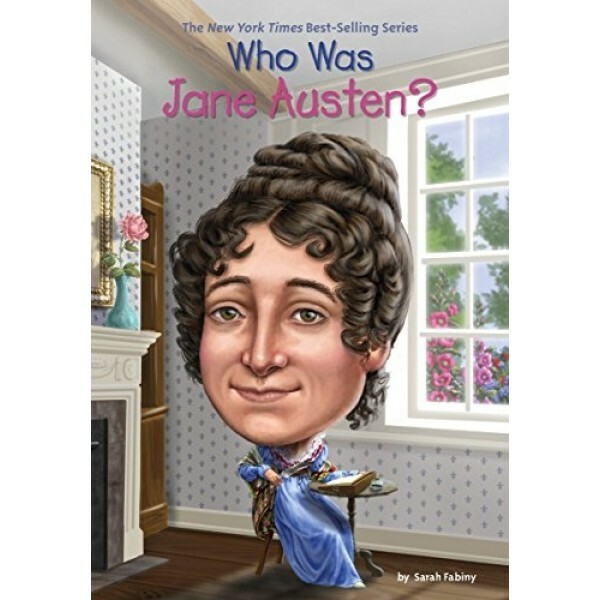 Who Was Jane Austen? reveals the life of this most private author. This new addition to the popular and accessible Who Was...? biography series provides an intriguing introduction to one of the English language's greatest authors.